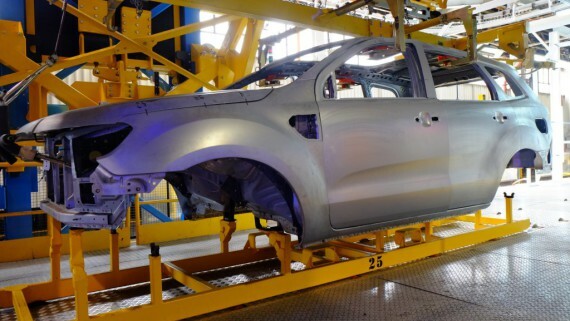 PRETORIA, South Africa, May 17, 2016 – Ford Motor Company Fund today announced the creation of a new job training and entrepreneurial development center that will assist approximately 200 people a year, part of a five-year, $4 million investment in community building across the African continent. 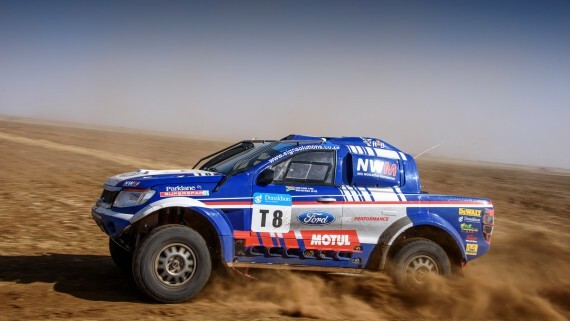 The new Ford Resource and Engagement Centre, slated to open in October, will be located near Ford’s Silverton Assembly Plant outside of Pretoria, South Africa. 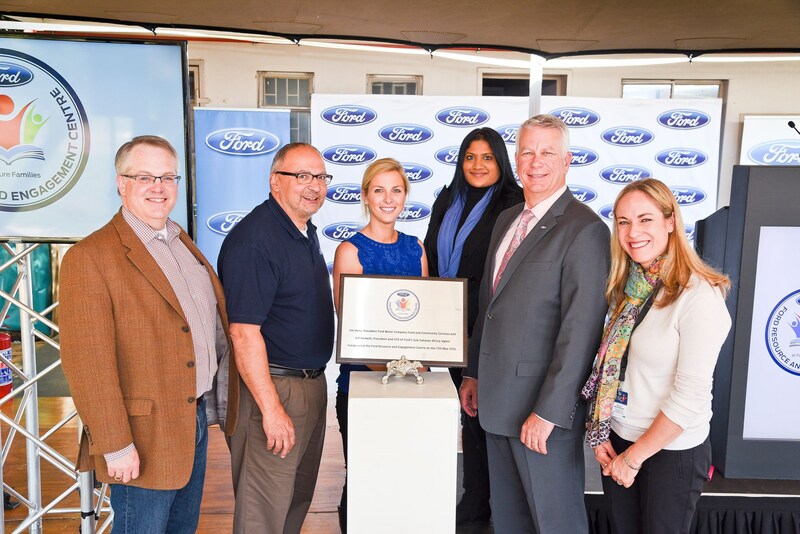 It is the second resource centre of its kind created by Ford Fund, the philanthropic branch of Ford Motor Company, and is modelled after the original Ford Resource and Engagement Centre in Southwest Detroit. The new centre marks the first international expansion of the highly successful project Ford Fund launched to bring nonprofit community services together in a collaborative environment. 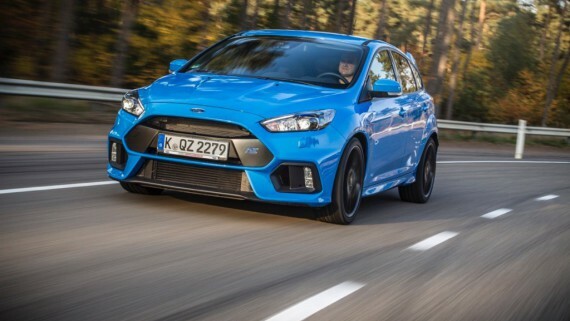 Ford will invest more than 2 million rand (R 2 million) annually in job training there. Ford is joining with Future Families, a South Africa-based nonprofit that provides services to families and orphans affected by HIV and AIDS, in operating the new center. The organization will create a range of training packages designed to prepare clients for finding jobs after graduating from Ford Resource and Engagement Centre. Courses will include career guidance and presentation skills, financial literacy, business and entrepreneurial skills, as well as training for vocational and technical jobs such as plumbing, caregiving, computer and office work. 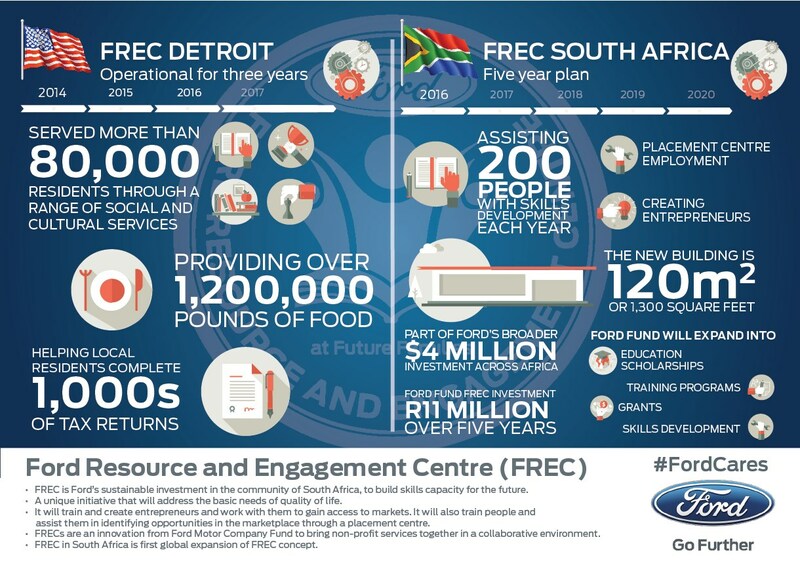 Since opening in Detroit three years ago, the original Ford Resource and Engagement Centre has assisted more than 80,000 local residents through a range of social and cultural services, including providing 1.2 million pounds of food and helping to complete 6,100 tax returns. In total, the Detroit Resource and Engagement Centre has returned $3 in services to local community members for every $1 invested by Ford and nonprofits. 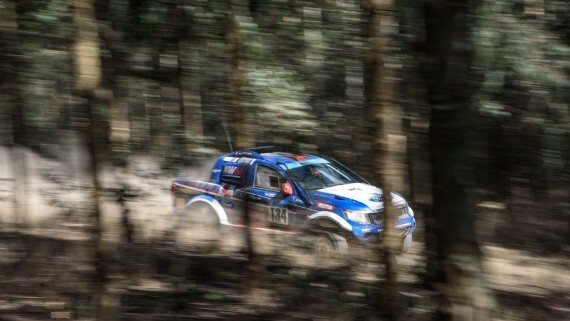 Ford Fund works globally by making strategic investments focused on building communities, improving education and promoting driving safety as part of its Operation Better World initiative. 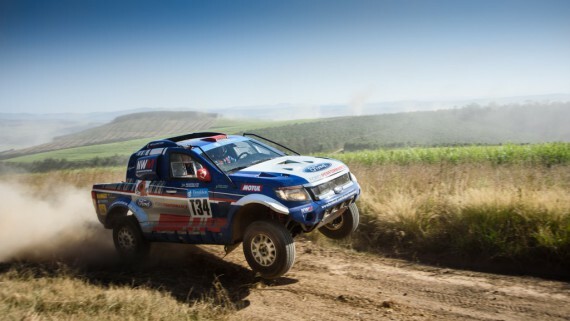 In South Africa, Ford Fund programs add to economic investments the company is making in the region. 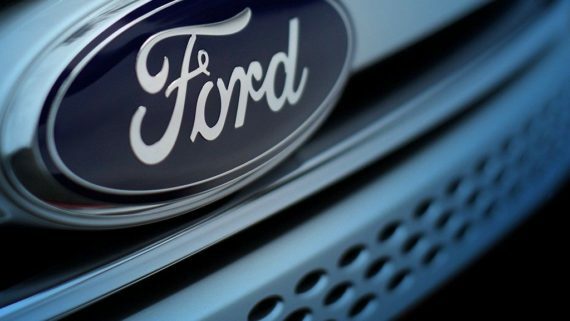 Last month, Ford announced it is investing $170 million to expand operations at Silverton Assembly Plant by adding production of the all-new Ford Everest SUV – a move that will create 1,200 new jobs. Ford Fund’s investment in the new center will total more than 11 million rand (R 11.5 million), or $750,000, over five years. 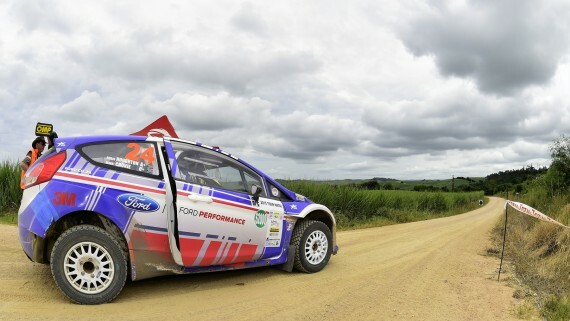 It is the latest development in Ford’s growing community presence across Africa as the company delivers on its broader goal of making people’s lives better. 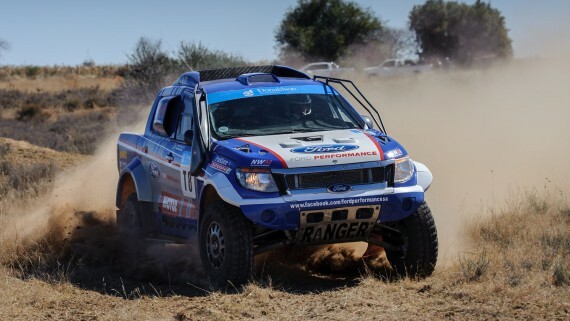 Over the next five years, Ford Fund will expand its signature education scholarships, grants and training programs across the continent, as well as bring additional Driving Skills for Life, Volunteer Corps and other community improvement projects to Africa. A $100,000 investment to dramatically expand the Blue Village initiative in Port Elizabeth is under way. Each year employees from Silverton Assembly Plant convert containers to create new homes in the village of Vastrap. In line with supporting education and development, an early childhood development center was created for children there. A $100,000 investment to expand the global Ford College Community Challenge program. Student-led community projects were chosen in Ghana, Kenya, Morocco and South Africa. Each addresses critical local needs and creates a more sustainable place to live and work. A $75,000 grant to enable Riders for Health to strengthen healthcare access for people across Nigeria. The donation will help Riders extend its vehicle management services by training mechanics to maintain the wide range of motorcycles, four-wheeled vehicles and trucks used to deliver medical professionals and supplies in rural areas. Investment of more than $200,000 to launch Henry Ford Entrepreneurship Academy in Morocco and expand it to Saudi Arabia. 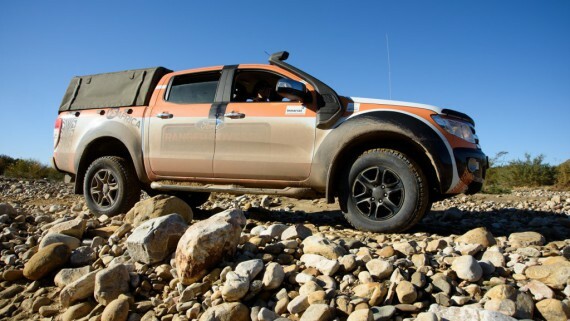 More than 30 Ford Ranger pickups and other vehicles have been donated by Ford South Africa in South Africa, Angola and Nigeria for wildlife conservation and environmental projects, as well as educational training centers. Ford South Africa employees have spent more than 6,700 hours on community service projects as part of Ford Volunteer Corps. Driving Skills for Life has provided hands-on sessions for more than 400 students in Saudi Arabia. 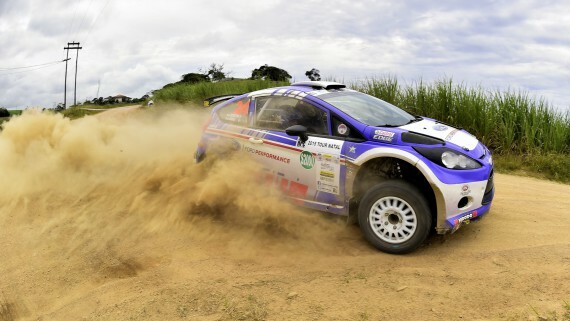 The global training program for newly licensed drivers has also held pre-training events in Angola. 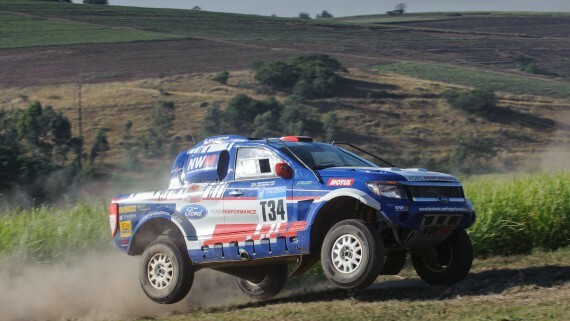 More than 1,300 employees went through the program in South Africa, while an additional 500 people were trained at Ford dealerships there.